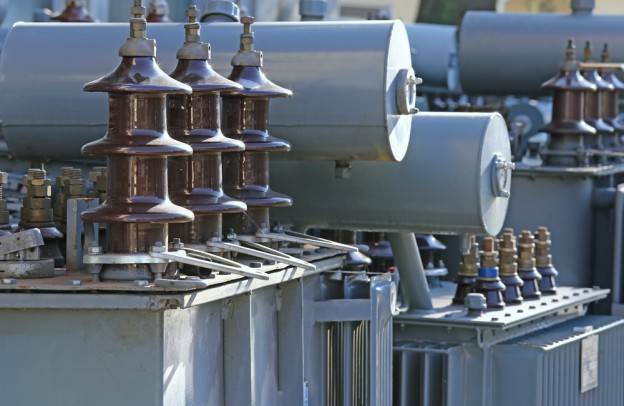 5 Top Tips for Transformer Owners - ! Equipment for Transformer Oil Reclamation. GlobeCore. Install a contact dial thermometer with a maximum indicator, and a dehumidifier in your transformer. At least twice a year (Spring/ Autumn) check the transformer’s temperature in relation to its load, as well as the maximum temperature achieved in the relevant period as shown by the maximum indicator and the oil volume in relation to the transformer’s temperature. If the temperature is too high over longer periods of time then this indicates that there is a fault in the transformer. Carry out regular quality tests on your transformer oil. From the results you can get a great deal of information about the condition of your transformer. Check the composition of the gas in the oil. Gas can give an indication as to whether there are “hot-spots” or cellulose degradation in your transformer. Check regularly whether your transformer is leaking.